Spring is here! And why not celebrate with a quickie ticket giveaway. 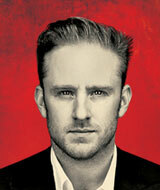 Did you read “Top Five Reasons Why I Can’t Wait To See Ben Foster in Orphans”? Hint, hint…. 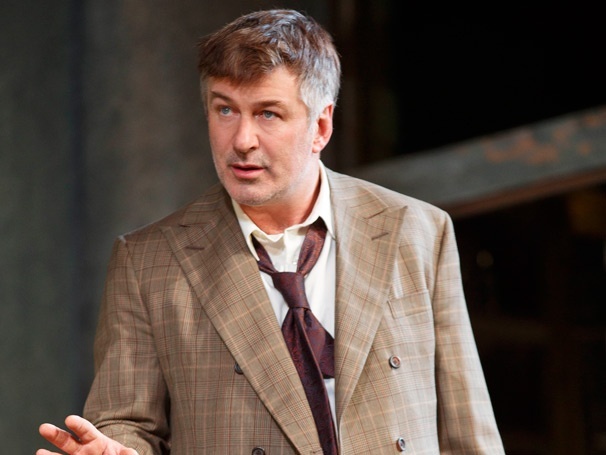 That’s right FAMERS win two tickets to see Alec Baldwin, Ben Foster and Tom Sturridge on Broadway in Orphans! 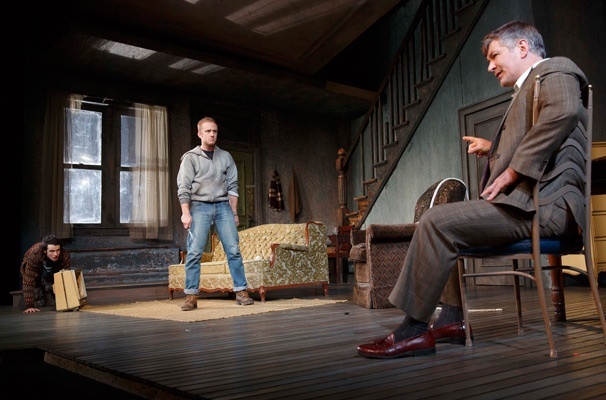 All you have to do is answer the following question: What Ben Foster film was mentioned three times in the previous post? Contest ends on March 23 at midnight. This is a quickie giveaway, so act fast! Tickets courtesy of Serino Coyne. To learn more about Serino Coyne visit,http://www.serinocoyne.com/. 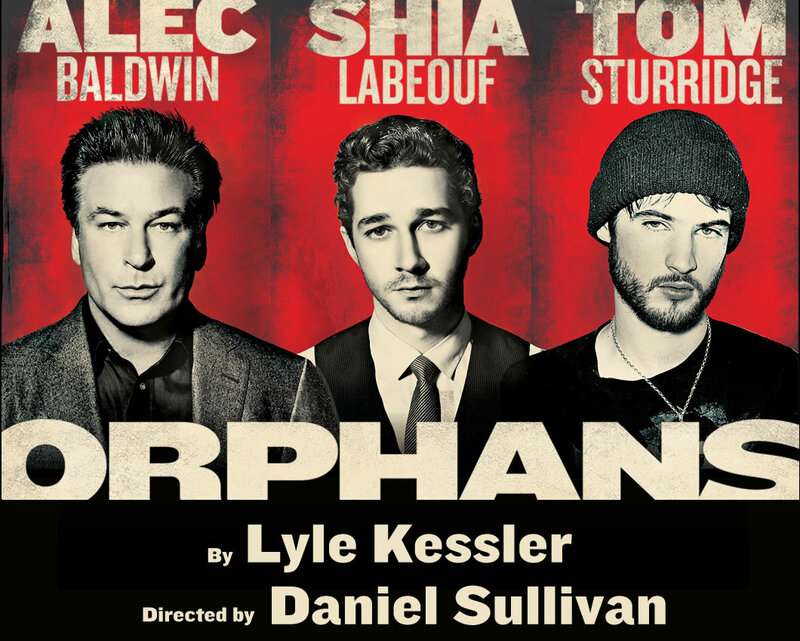 To learn more about Orphans visit, http://www.orphansonbroadway.com/.